Explore Loupe art channels of familiar genres like Abstract, Human Form, or channels reflecting wider interpretations of Loupe artists' experiences like Hyper Real, Surreal/Psychedelic... whatever your mood. We hope you enjoy where the imagination goes. Lacking a definitive subject matter, allowing everyone to experience something different. Vibrant artwork for a festive atmosphere. 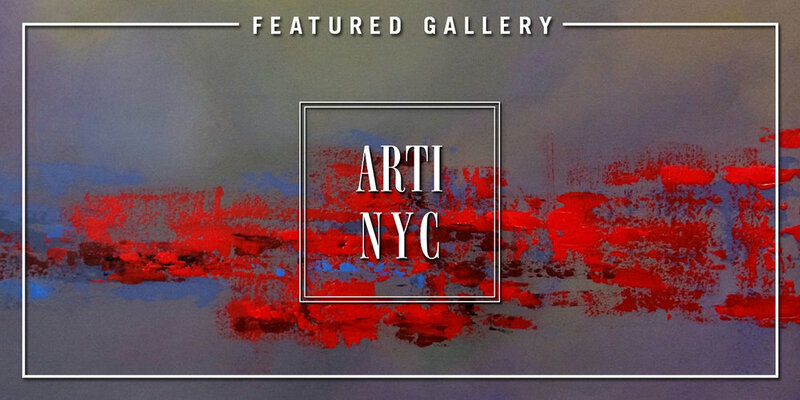 A collection of works curated by ARTI.NYC featuring well-known artists from around the globe. ARTI offers interior solutions for galleries and private collectors as well as other services. Artwork inspired by the changing colors and mood with the earth's orbit around the sun. "Seasons - Winter" captures the holiday spirit & snowy white scenes. Impactful black and white photography. Strange or amusing images with a dark edge. Mixing bold illustrations with street art styles for a striking visual experience. Featured art from emerging and established artists hand-selected by the Loupe team. 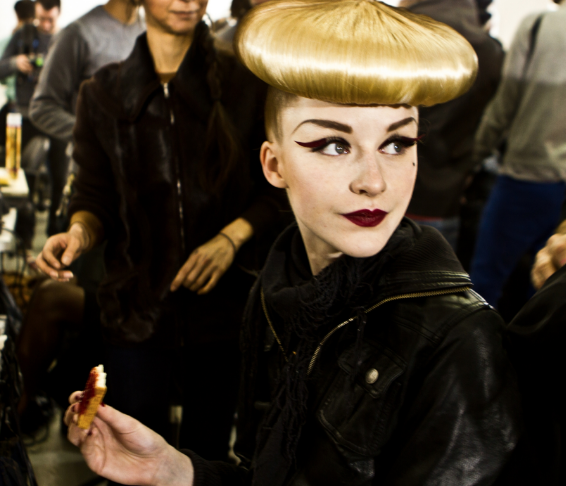 An artistic perspective on bold fashion photography. Loupe's first Geolocation-tagged channel — artists currently based in Atlanta or otherwise identify with the city (birthplace, etc). Celebrating the human body and spirit. Images evoking self-exploration and internal reflection. Photos filtered with the Litely app, developed by Loupe artist/worldclass travel photographer Cole Rise. For everything cuddly, furry, scaly, freaky and fantastic! Select original artwork available for sale through Loupe, fully insured and shipped securely with a certificate of authenticity via Loupe's fine art shipping partners. 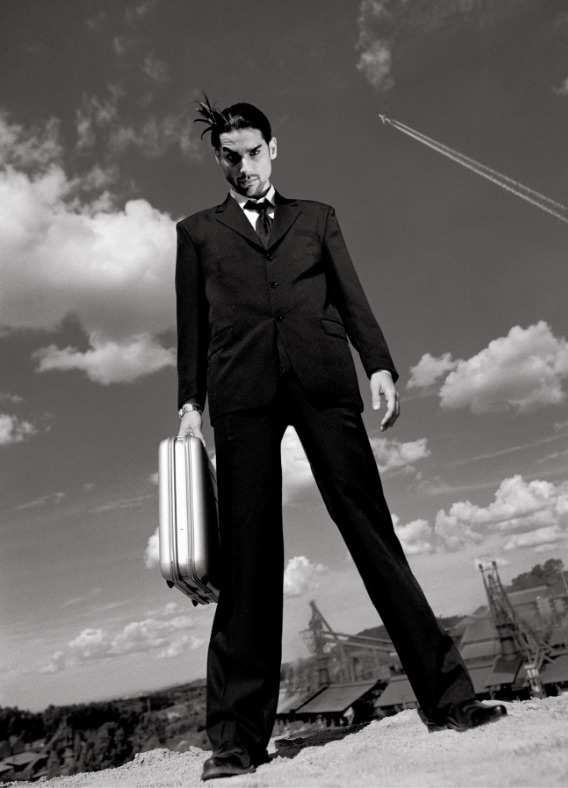 Hauntingly surreal fine art and sensual photography from Parish Kohanim. A collection of artful travel photography and faraway places. Still lives and other seductive objects. Where dreams and reality collide in an altered, yet beautiful, sense of reality. Serene spaces and environments offering a peaceful escape. Bold cityscapes and man-made environments. Unexpected, quirky and humorous moments. Photography and paintings of picturesque landscapes. Matthew "Levee" Chavez brought stacks of sticky notes into New York's subway tunnels after the 2016 election, giving people an opportunity to reconnect by anonymously voicing their thoughts.